Chennai Super Kings qualified for IPL Playoffs 2018. 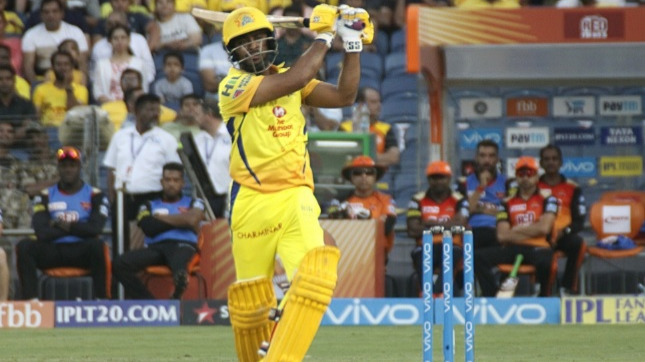 Chennai Super Kings’ (CSK) star batsman Suresh Raina has lauded his teammate Ambati Rayudu for his heroics in an IPL 2018 encounter at the Maharashtra Cricket Association Stadium in Pune against the Sunrisers Hyderabad (SRH) on Sunday (13 May). Rayudu hammered his first IPL century on Sunday to help CSK to beat SRH by 8 wickets to qualify for the Playoffs 2018 in Pune. He has been in the sublime form with the willow so far in the IPL 2018, amassed 535 runs from 12 matches at an average of 48.63 and an amazing strike rate of 152.85. The Hyderabad-based batsman is the third-highest run-getter, only behind Sunrisers Hyderabad captain Kane Williamson (544) and King’s XI Punjab opener Lokesh Rahul (537) so far in the tournament. Raina also lauded all-rounder Shane Watson for his contribution of 57 off 35 deliveries as well as Deepak Chahar for their match-winning spell against the SRH in Pune. 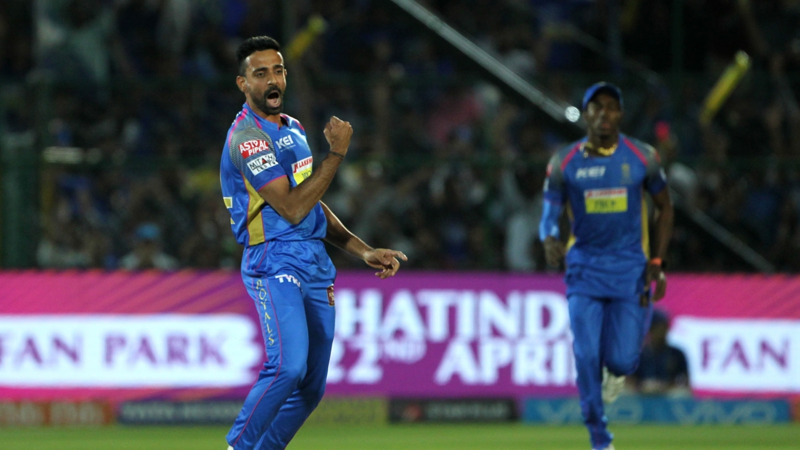 Noteworthy, CSK has now joined the Hyderabad in the Playoffs 2018 list with Pune win and will next play Delhi Daredevils at Feroz Shah Kotla, Delhi on 18 May. Although, Raina is also doing well in the tournament, has scored 315 runs and his highest score was 75*, at an average of 35.00 in the IPL 2018. After the Pune match, Raina went on his official Twitter handle to praise his teammates for their effort against the high-flying SRH.